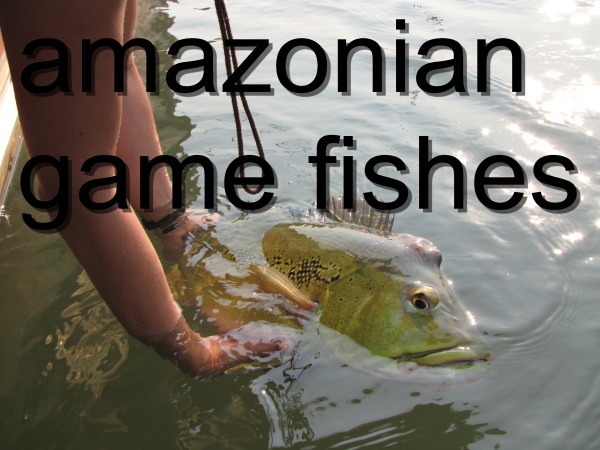 Which are our main amazonian adversaries? They are many, agressive, fierce and magnificent. An exhaustive list belongs to the realms of impossible. So we'll limit us to evoke those you will meet more frequently in almost all the Amazon and Orinoco watershed. 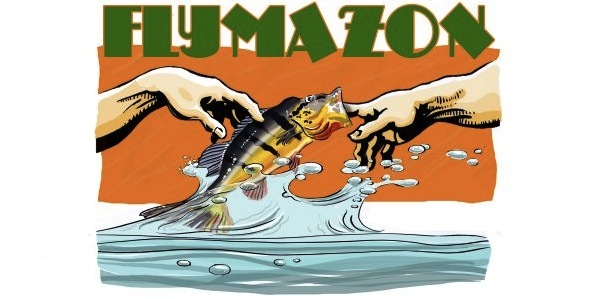 We often know those fishes under their vernacular brazilian names, because they often don't exist in the only english speaking country of Amazonia that is The Republic of Guyana. Here is a list and a description as precise as possible of our potential adversaries.